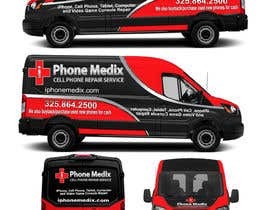 Hello, I need a graphic design for a 2018 Ford Transit van wrap. 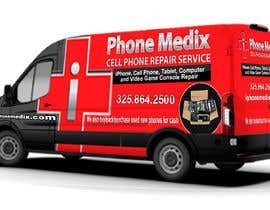 It is for our Cell Phone Repair business. 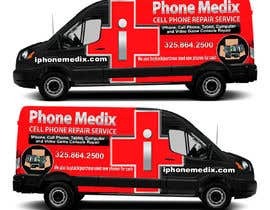 Website is www.iphonemedix.com. 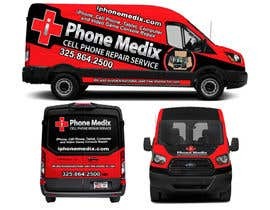 We have not updated website yet with our new logo attached below. 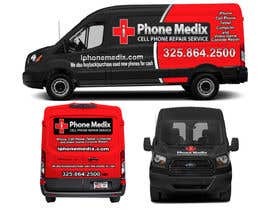 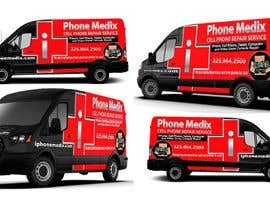 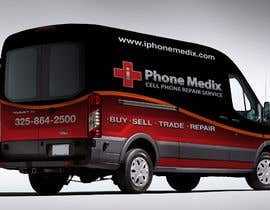 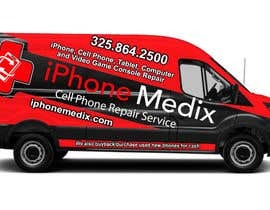 Would like advertisement on vehicle to include - iPhone, Cell Phone, Tablet, Computer and Video Game Console Repair. 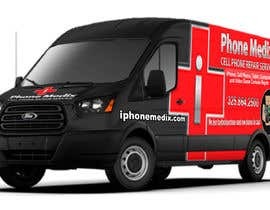 Vehicle is 2018 Ford Transit-250 Van Base w/Sliding Pass-Side Cargo Door 148" wheel base.